At lunch time, the library and computer rooms are open to allow pupils to complete homework at school if they wish to do so. We encourage parents to engage in conversation with pupils about their homework. Please check their planner for what is set and encourage them to manage their time effectively. In the Maths department we set homework every week. Also sometimes we set homework on Doddle. Pupils are given a week to complete any homework tasks and it should take approximately 20 minutes. In the English department, we set homework once a week. All homework is accessible through doddle or is written in pupils learning planners during their lesson. In science we use an online homework called Doddle. Pupils receive their own log in and will be set homework each week by their teacher. Quizzes are set by their teacher each week and reflected by the pupil each week in class. Developing strategies around time management. Teaching pupils how to problem solve. Opportunity to review the class material. Homework gives parents a chance to see what pupils are learning in school. Pupils develop responsibility for their part in the learning. Pupils increase their ability to work independently. How much homework will I get in Key Stage 3? Core subject (English, Maths and Science) set homework approximately once a week. The humanities subjects and French set homework fortnightly on average, and all other subjects, where the pupils experience the subject once a week, have homework set once/twice per half term (this may often take the form of a longer-term homework, such a project). What type of homework will I get? Homework in Key Stage Three can take different forms, such as a research piece of work relating to the current topic being studied in class. It may also involve reading as a way to allow pupils to gain a background knowledge to upcoming lessons in the curriculum. 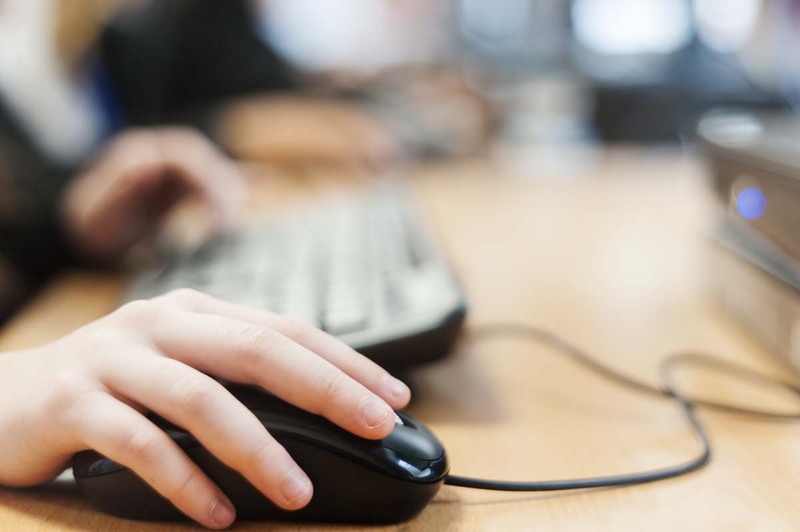 Some homework will be set through Doddle, an online learning platform, where pupils may complete quizzes to consolidate and support learning. In some lessons, pupils may be set a longer-term project to allow creativity and independent thought from pupils also. Pupils who would like to discuss or access help with their homework can do so by going directly to their subject teacher in the first instance. They can of course, also go to talk through the homework with their personal tutor or head of year during tutor times or at social time. Pupils can also access homework club after school and the ICT room is open at social times for those wanting to complete their homework.